While I might be behind in every aspect of my life at this point, and up to my elbows in diapers and onesies, I’d like to think I’ve got the inside track into what to get the geeky new mom on your list this holiday season. It’s a list that contains a variety of items, from the simple to the somewhat elaborate. Pampering is important, especially after the Herculean task of childbirth! I don’t know what I would have done without this bag on my trip, that not only holds all the baby gear (so many inside pockets!) but fits a laptop, my iPhone, and a variety of other things. One Amazon reviewer claimed it was a “Mary Poppins bag” and it is exactly that. I’m pretty sure there’s something magical sewn into the seams, because everything from diaper changes to feedings to grabbing a tube of lipstick or my iPhone went down as smoothly as a spoonful of sugar. Absolutely worth every penny. And I get compliments on it everywhere. Seriously. Compliments on a diaper bag. Okay, so first, I don’t actually have an iPhone 5. I have an iPhone 4S. But the new one probably makes more sense if you’re getting a gift, right? Anyway. I was slow to the iPhone bandwagon. I resisted, for a number of reasons, for a very long time. Then, just a few months before my daughter was born, I broke down when my Droid X had a colossal meltdown. And if there’s one item that’s changed my life in the last ten years, it’s the iPhone (sorry MacBook Pro…). I’m not the first nor the last person to extol the virtues of this phone, and I don’t think I need to sell it really. I’ll just say that it’s saved my sanity. Being disconnected from the world is never a good idea when you have a kid, as I learned enduring postpartum depression with my first child. 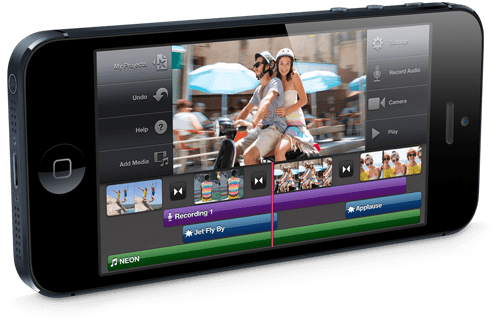 The iPhone’s kept me plugged in without going overboard, allowed me to have fun, and helped me stay informed and entertained these last six months. Particular props to Flipboard and Pinterest apps. Not to mention it’s helped me document the first six months of my daughter’s life, in photos and videos, effortlessly. I don’t think I could have survived without you, little phone. 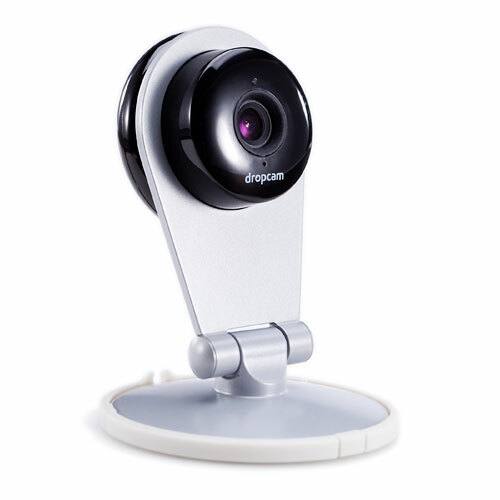 The DropCam WiFi camera system will be a fantastic gift or a great addition to your own home or office. It’s currently Amazon’s #1 best seller for home security systems and baby monitors! The camera easily installs on your home WiFi network and then you can place it absolutely ANYWHERE in the WiFi network where you need an extra set of eyes (so long as it’s near an A/C outlet). The sky’s the limit on uses for the DropCam: watch for burglars, use it like a video baby monitor, or check on your pets or babysitters while you’re out. Or…you push the geek-envelope like we have at our house; we turned our camera outside during the day as a weather webcam, and on many evenings my husband will bring the camera to the train room and let his fans watch a live feed of his trains running on his model railroad. With 720p HD available, the image quality is exceptional, and a night-vision option can be turned on as needed also. The camera is sound-enabled if you wish (you can even speak through your DropCam to whoever is in the room! ), and you can zoom it into 5 sectors of the camera’s field of view. You can also set motion alerts and sound alerts. All settings are controlled from your DropCom.com account, or through one of the Android or iOS apps available. You can receive alerts via email or on your smart-devices. With a weather webcam, I’m receiving alerts as bird fly by, when rain falls, and when our kids and dog are outside running around. Citrus Lane takes gift giving and makes it a snap. Want to remember your new mom friend or family member every month for a year? 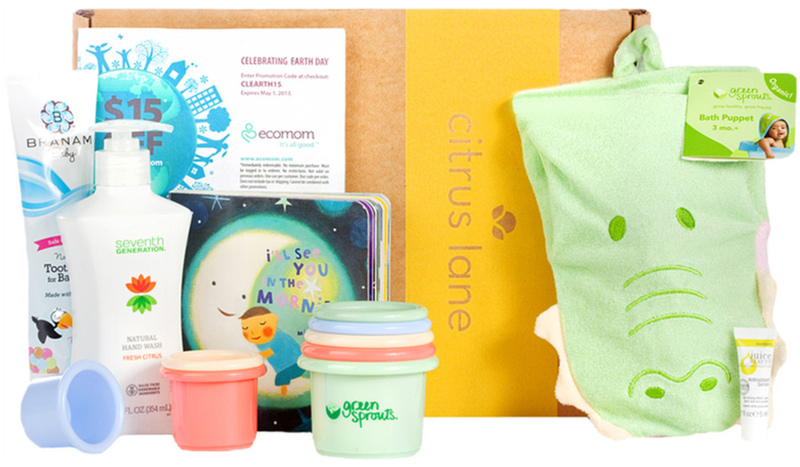 Filled with essentials for you and baby, and hand selected by a bevy of moms, the Citrus Lane boxes are absolutely ideal for new moms. Mine came with a variety of items, including a Skip Hop toy that my daughter adores, spray sanitizer (you really can never have too much of that stuff when it comes to the diaper brigade), baby food storage (great since I make my own baby food for her), and more. Better yet, they’re tailored to the ages and stages of your child, so everything you get along the way is perfectly suitable to use immediately. I know we did! Every month is something new. What a great way to keep on giving all year long. 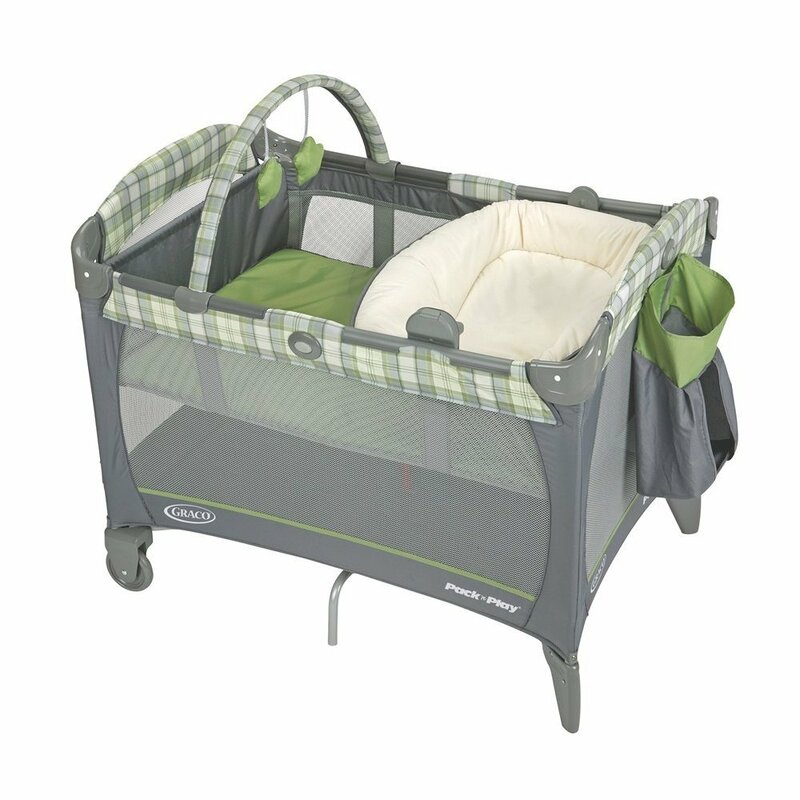 Graco Pack ‘N Play. Image by Amazon. It really is one of the pillars of baby gear. And in my opinion, it’s one of the best and most versatile. We used a Graco Pack ‘N Play Playard exclusively for the first three months of our daughter’s life. It’s small enough to fit in our bedroom (and there’s not a lot of room there) and serves triple duty with a diaper changer, bassinet insert, and full-size crib. Having the baby at arm’s reach is definitely the way to go, and the portability of the Pack ‘N Play means that I can put her down for a nap anywhere. Solid construction, easy assembly–really, I don’t have to go on. Multi-taskers are a geek dream, and this one keeps on giving. As she’s learning to sit and play, I’ll be taking it back out now that she’s moved into her own crib! 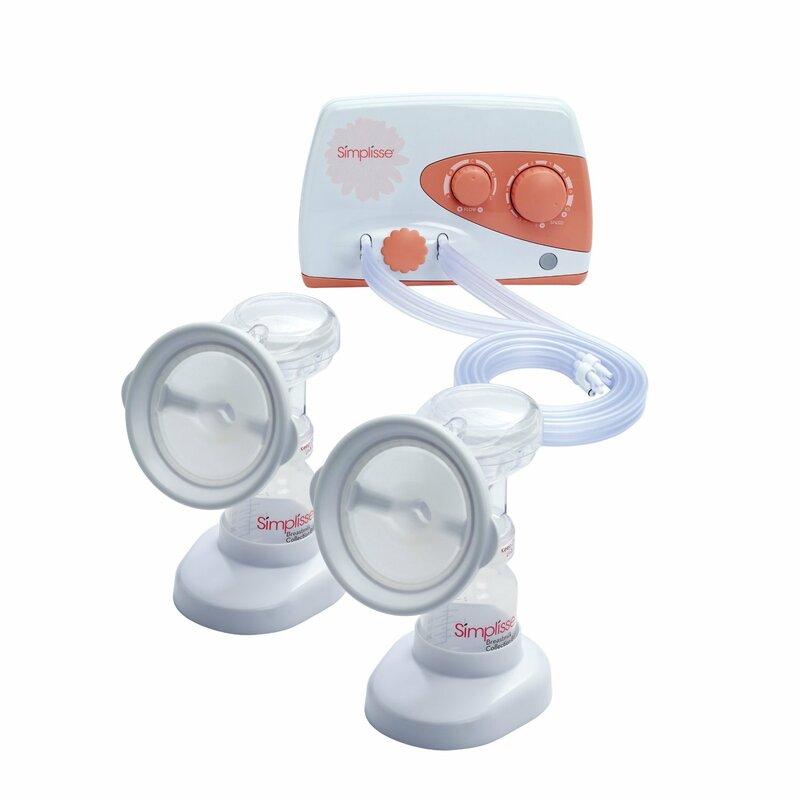 If you’re like I was before I had my second child, the words “electric breast pump” probably made you cringe. I didn’t have a very good experience pumping milk with my first child. Let’s just say the design flaws left their mark. So when I was asked to try the Simplisse pump, my expectations were way low. But I was, gratefully, surprised. I can’t get over how well it works with such minimal pressure. It doesn’t look like any other pump out there, and the mechanism is amazingly gentle. And yet it works! Better yet, it’s quiet, and doesn’t have that mechanical lung wheeze going on that so many other models do. For a working mom, this is essential. And portable. It all comes in a convenient, low-profile case. Last year I was able to review the monster Sumo Sway for GeekDad. Clearly, I loved it. This year, they sent along another one to review, this time with a fuzzy black cover! 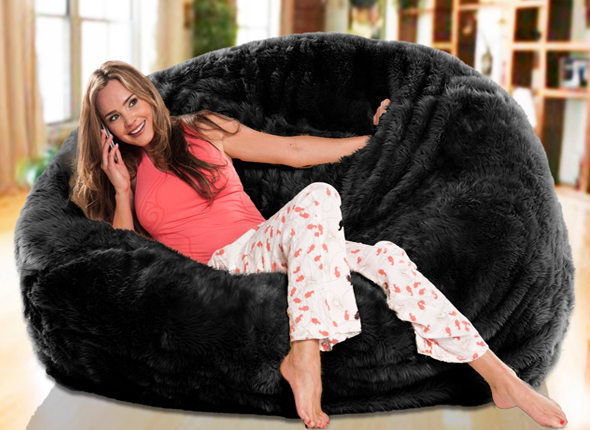 The first cool thing is that it basically looks like a giant Tribble. Which is a bonus. But secondly, it’s become the hot spot for our entire household. I find it’s a great spot for nursing and, subsequently, playing video games. The only challenge we’ve had is that it’s big, so I suggest making sure you measure well before inviting one of these gargantuan Tribbles into your home. And keep in mind how popular it will be. My cat and dog? Yeah. They’re fans, too. Smelling good is a prerogative when you’re a new mom. I’m not saying I don’t shower, but some days you just need to revel in something delicious and wonderful. I’ve been using the RPG Scents line from Black Phoenix Alchemy Lab for a while now, and it’s been one of my scentual solaces during these last hectic months. I’m a very smell-oriented person. Good smells make me happy. And being able to combine scents to create custom layering effects? Totally amazing. Even better: it’s RPG themed! As a total D&D dork, I’ve had no end of fun customizing the scents to work on game night. 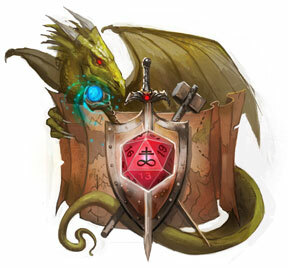 For those curious folks among you, I am, in fact, a Neutral Cleric during our weekly session, and so I couldn’t help but try that particular set of oils–it that happens to be one of my favorite scent combinations, believe it or not. Lawful Paladin is also right up my alley, and Elf Mage is delightful. However, oddly enough, I’m kind of obsessed with Evil, as it’s turned to my go-to daily scent. And the scent that’s gotten me the most compliments? That would be Rogue. Extra bonus: the artwork is fantastic. Time is fleeting, strange, and unpredictable those first months of motherhood. Who knows what time you’ll have to watch your favorite shows? 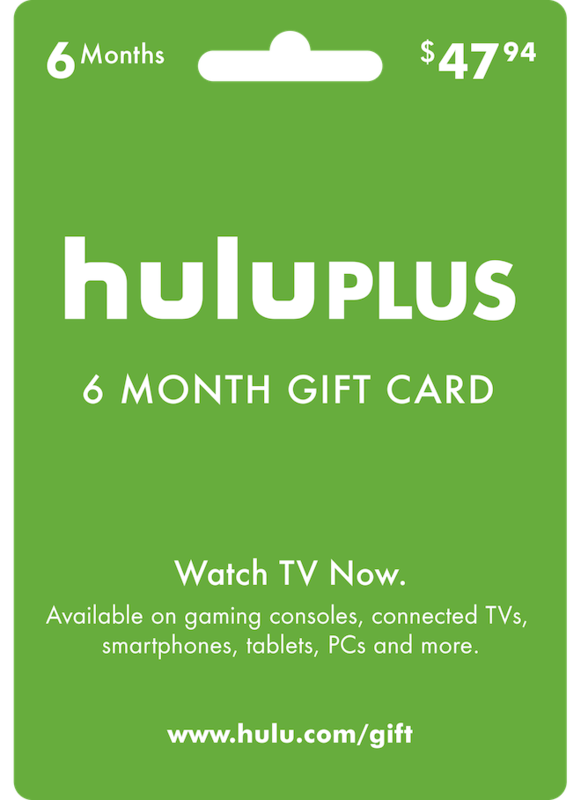 I can fully vouch for the usefulness of Hulu Plus, not just because I can watch TV shows after they’ve aired, but because it’s so wonderfully portable and it’s unlimited streaming. If I can’t physically get to a TV, I can watch it on my computer. Or my phone. A 3am or at 6pm, or any time in between.